help maintain your RV and keep your travels safe. There are many innovative gadgets and helpful RV resources. And the down-to earth comfort of wearing practical and attractive clothes that fit your lifestyle. 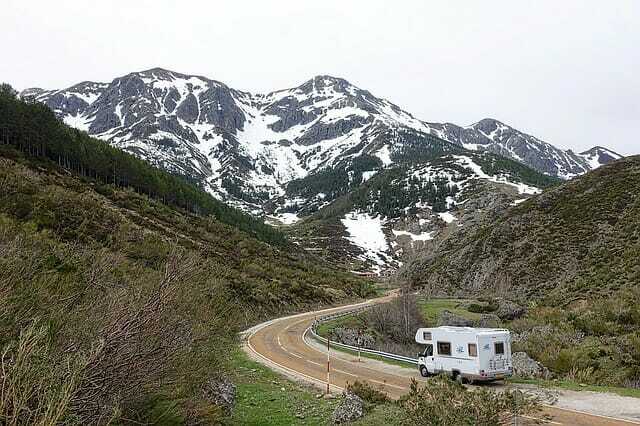 There are plenty of items to make your RV lifestyle more enjoyable. ideas and take advantage of online sales. Join Good Sam RV Emergency Road Service Today and save! want to be caught without it! bother with wax. We buy 303 by the gallon at Camping World. treatment at least 2 times a year. Our RV is about 10 years old and we still get compliments! Dirt Devil CV 1500 Central Vacuum. After trying several low power hand-held vacs with no success, we found the right product. We now use a Dirt Devil Central Vacuum. the hose and attachment in a nearby storage drawer. Makes it easier to change the bag. RugRat attachment really works well on carpet. propane (LPG). With the CheapHeat™, that’s no longer the only option. electricity provided by the RV park. A useful RV product..
trailers, fifth wheels, pop-ups and so on. extra savings! Great RV Products in DVD or instant downloads. Make your Spring Cleaning easier with a Little Giant Ladder! you can get free shipping. A-Frame Double-Sided Ladders from Camping World offer another choice. We have been using the 6-foot version for years. We like the fact that it collapses so we can store it in a bay. And Good Sam Members Save Up To 30% at Camping World. Join Today! and often get free shipping! The Tanksetter is a safe and easy way to transport propane tanks. RVer Gift Ideas Products for the RVer to give or receive. Check out what’s on Sale at Camping World! Hundreds of RV products – Huge Savings. Click here for the best RV products!